Turkish police on Saturday detained the co-mayors of three districts of Turkey’s southeastern province of Hakkari as part of counterterrorism operations, officials have announced. Seferi Yılmaz, Adile Kozay and Servet Tunç, the elected co-mayors of Şemdinli, Yüksekova and Çukurca, respectively, were detained by police in their homes. Eight more people were included in the detentions in Çukurca. 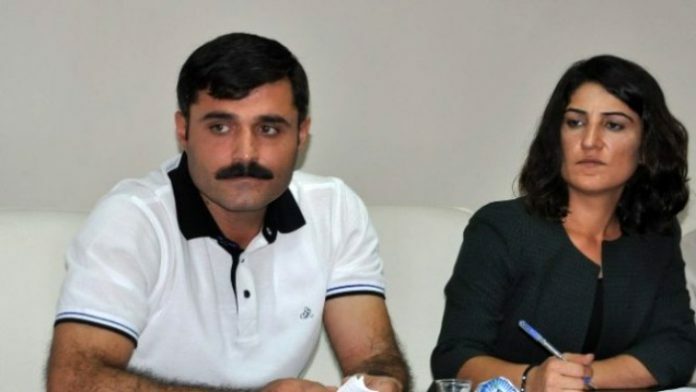 With the detention of the mayors, there are now no democratically elected administrators left in the province, as a total of three Kurdish deputies from the Peoples’ Democratic Party (HDP) have already been in prison for weeks. The three deputies — Selma Irmak, Abdullah Zeydan and Nihat Akdoğan — were arrested by a Turkish court several weeks ago. The same court also arrested Hakkari Co-mayors Dilek Hatipoğlu and Nurullah Çiftçi on Aug 23. The Turkish government claims that the growing number of arrests of Kurdish politicians at the national and local levels are part of the fight against terrorism. Leading Kurdish politician Selahattin Demirtaş, who had campaigned against President Recep Tayyip Erdoğan’s ambition for an executive presidency, was arrested on Nov. 4. Ten other Kurdish deputies are also in prison in Turkey.